Is the lack of toddlers and swimming pools in The Sims 4 still making you curse the gods? Owning a tiny human and a small body of water is something many people aspire to do, so I can sympathise. And it looks like there might be one of those premium membership things too. Oh, it’s all doom and gloom. But here’s something that might cheer you up: EA’s released the minimum system requirements for their latest twisted dollhouse, and they are extremely low. Even your gran could probably play it, as long as she has a PC from the last decade. While all the new tech has, apparently, forced Maxis to remove things that have been in the game for a good long time, it doesn’t seem to have affected the system requirements. They’re barely more demanding than The Sims 3. And, while it requires an internet connection for product activation, it won’t be an always online dealio like SimCity was until recently. 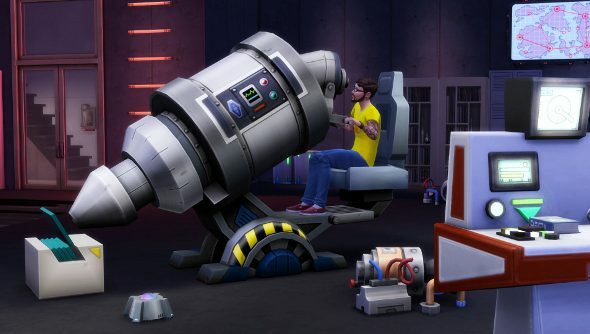 The Sims 4 will be out on September 2nd.